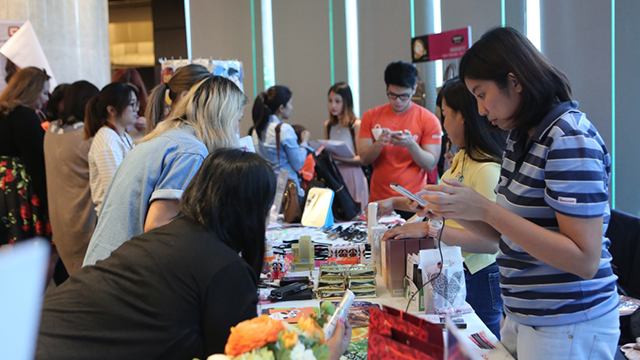 “Everyone is shifting to mobile, so there's a huge potential for growth in mobile shopping in the country,” said Terence Pang, chief operating officer of m-commerce platform Shopee, as he pointed out how mobile-first is a much-needed move for local merchants. According to February 2016 data from social media agency We Are Social, the Philippines is currently enjoying over 55 percent smartphone penetration rate. Plus, based on the Visa Consumer Payment Attitude Study published in December 2015, 59 percent of Filipinos aged 18 to 35 years old have already made purchases via mobile. But though there is much growth potential in m-commerce, Pang acknowledged there are still a lot of barriers when it comes to its adoption. “We realized that the first barrier was the mindset of merchants themselves, especially when they are new to the platform. So, we broke down all the other barriers by making [Shopee's] interface simple, and by integrating secure payment options and other logistical support within the platform itself,” explained Pang. Shopee is now a leading mobile-first marketplace in Southeast Asia and Taiwan. Since launching in December 2015, Shopee has since grown in seven markets, including Singapore, Malaysia and the Philippines, among others. The Philippines alone has seen over two million downloads of the Shopee mobile app, and a six-fold increase in number of orders daily since the start of 2016. Pang is positive that, beyond the steady increase in the number of daily buyers, Shopee will also see an increase in the number of local merchants finally adopting the m-commerce platform. “It's very easy to use, and it allows them to sell their goods fast and with secure payment options,” Pang added. A fully-integrated end-to-end logistics service within the Shopee mobile app allows merchants and buyers alike to book shipments, compute fares, track deliveries and arrange pick-up of goods with ease. The Shopee Seller Assistant, on the other hand, helps merchants organize orders, manage customers, and measure the performance of their online store. 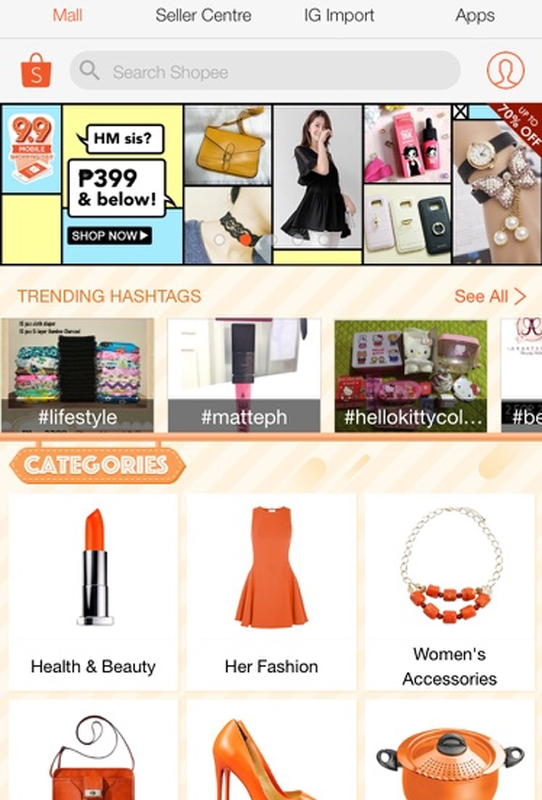 Another special feature of the Shopee m-commerce platform is its social aspect—users can share their favorite products on social media with just a simple tap. To celebrate its continued success in the region and to encourage more local merchants to adopt its m-commerce platform, Shopee will hold a mobile shopping festival called the 9.9 Mobile Shopping Day on September 9, 2016. For this event, Shopee Philippines will offer 24 hours of non-stop promos, including discounts of up to 90 percent off and exclusive offers from partners such as Belo Essentials and Unisilver Time. “We want Filipinos to celebrate this milestone with us. 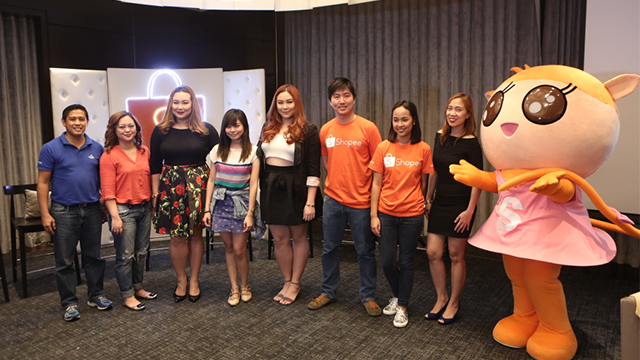 The growth of Shopee in the Philippines has really exceeded our expectations,” Pang added. Shopee Philippines can be downloaded for free in the Google Play Store and the Apple App Store.